Skill Points, formerly known as Tool Stamps, are earned every time a candidate is assessed on a tool operation within the Skill Standards. 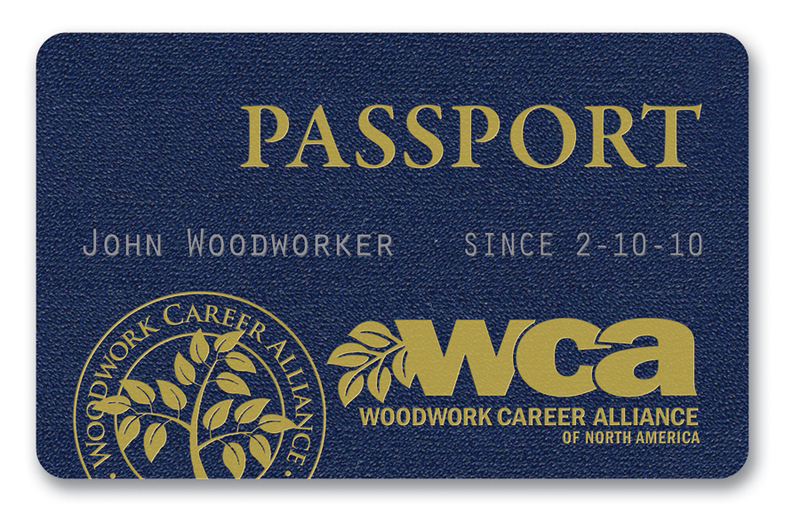 Accumulating Skill Points along with experience hours are what allow a candidate to earn Certificates or Credentials. Testing at Level 1 costs one assessment credit and earns one Skill Point. If a candidate goes on to be tested at Level 2 on the same operation, it will cost one additional assessment credit and earn one additional Skill Point. 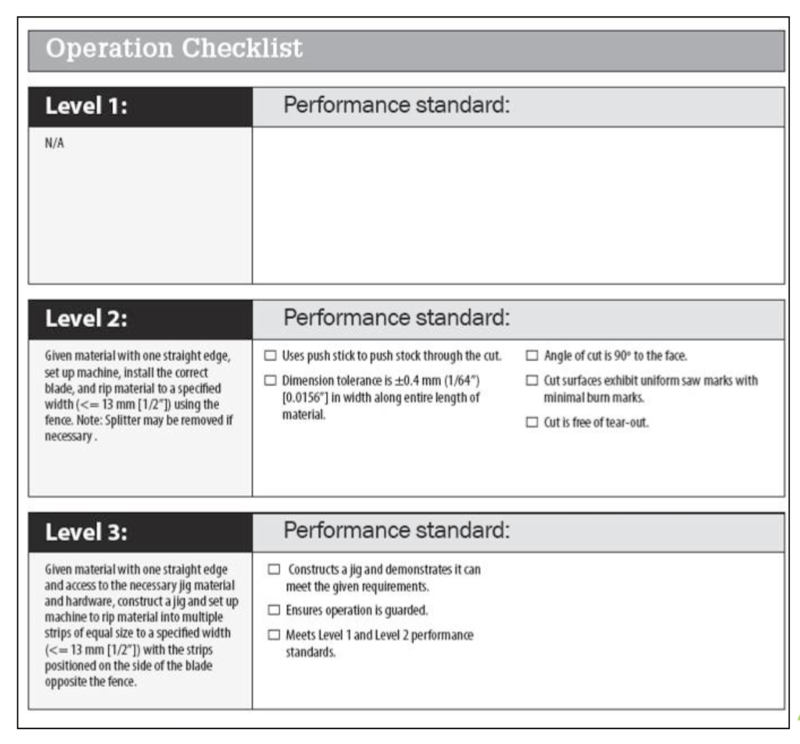 A candidate may choose to test directly to Level 2 on any operation which will use a total of two assessment credits and earn a total of two Skill Points. Find out more information on the assessment process and assessment credits here. As candidates earn Skill Points, they are recorded by the Evaluator in the Registry, which is a database that holds all of a candidates records including all of their assessment records, skill points, remaining assessment credits, and experience hours which can be accessed at any time by the candidate or any Evaluator. A candidate’s Passport is also a representation of their achievements and records any Certificates or Credentials they’ve earned and also provides a path back to the Registry where their permanent record resides.